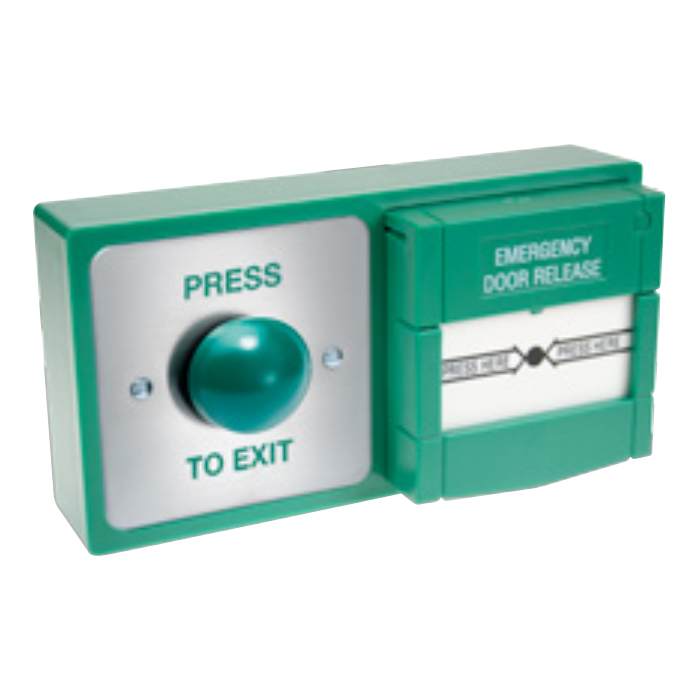 Ideal for use with Asec large exit DDA exit button. 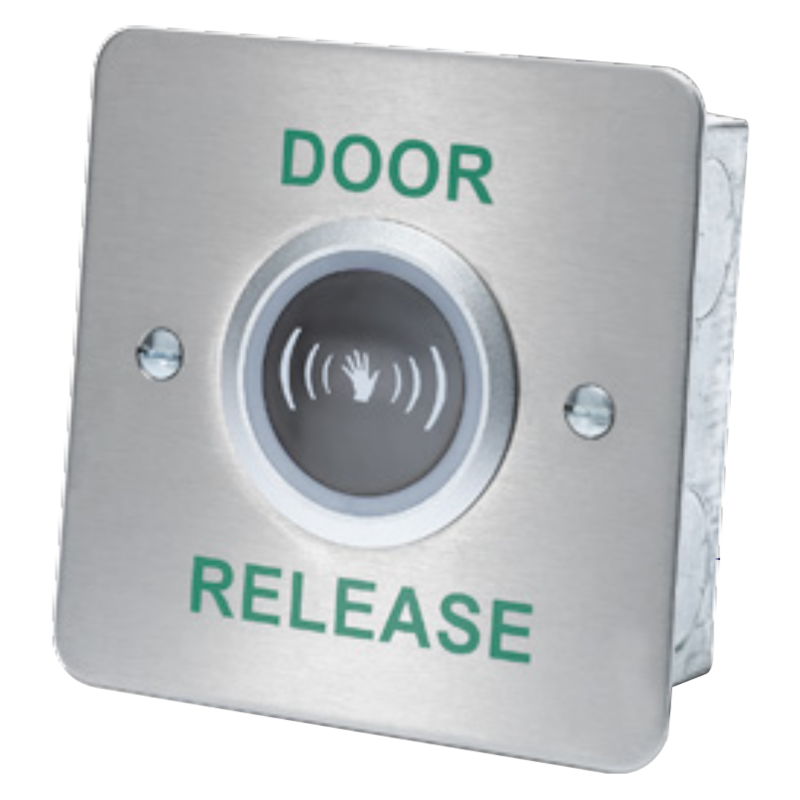 A 38mm deep box to convert a range of flush fit Asec access control products to be surface mounted. 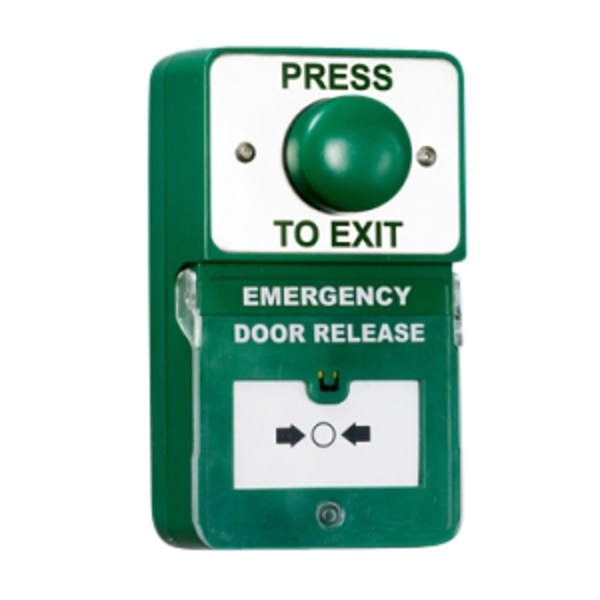 Oversized push to open exit button. 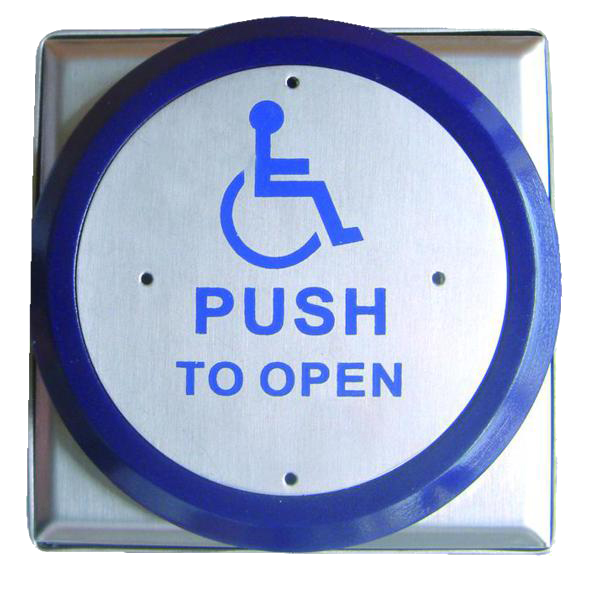 Ideal for areas used by less able people. 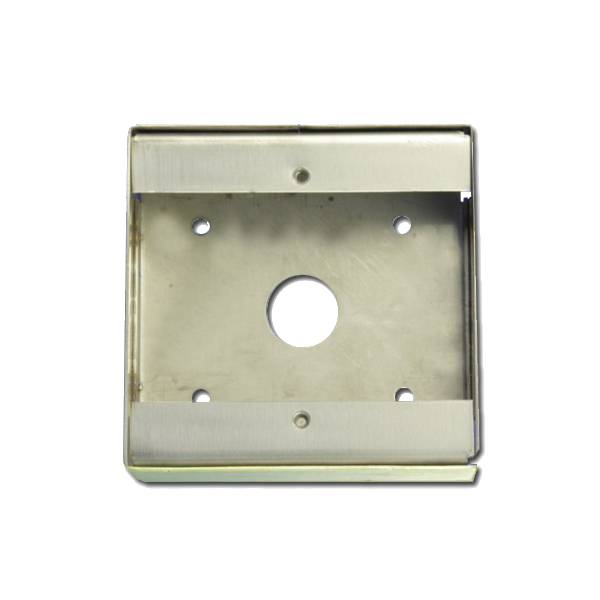 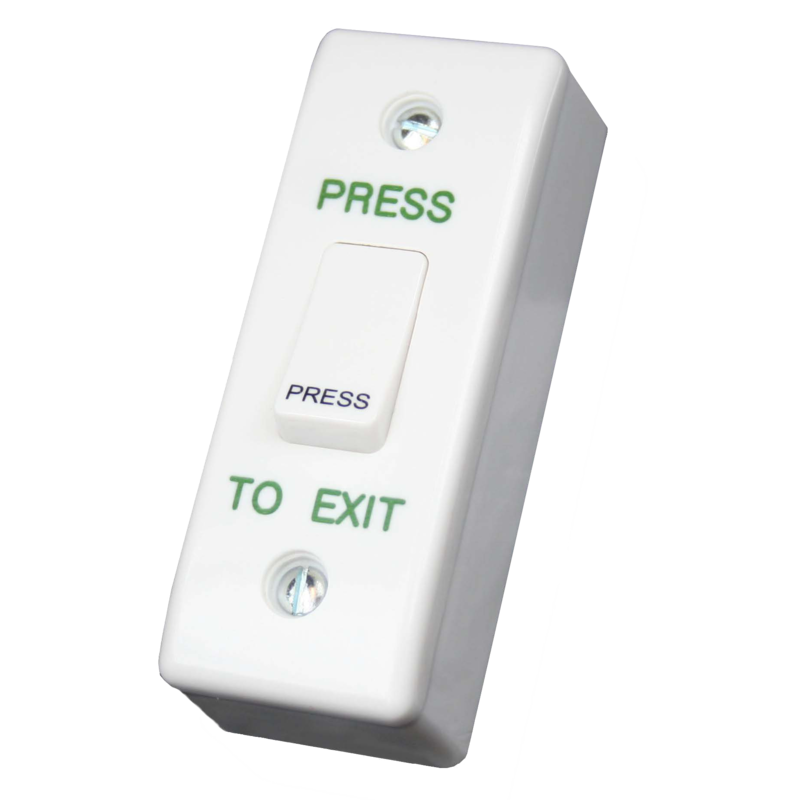 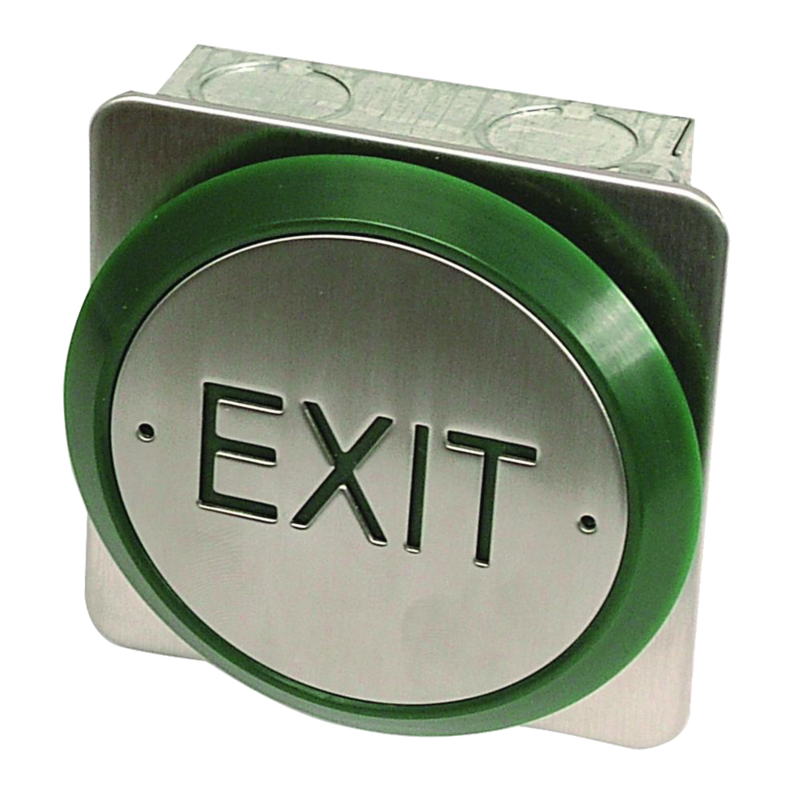 An ideal exit button for mixed traffic areas due to the touch anywhere action of the plate. 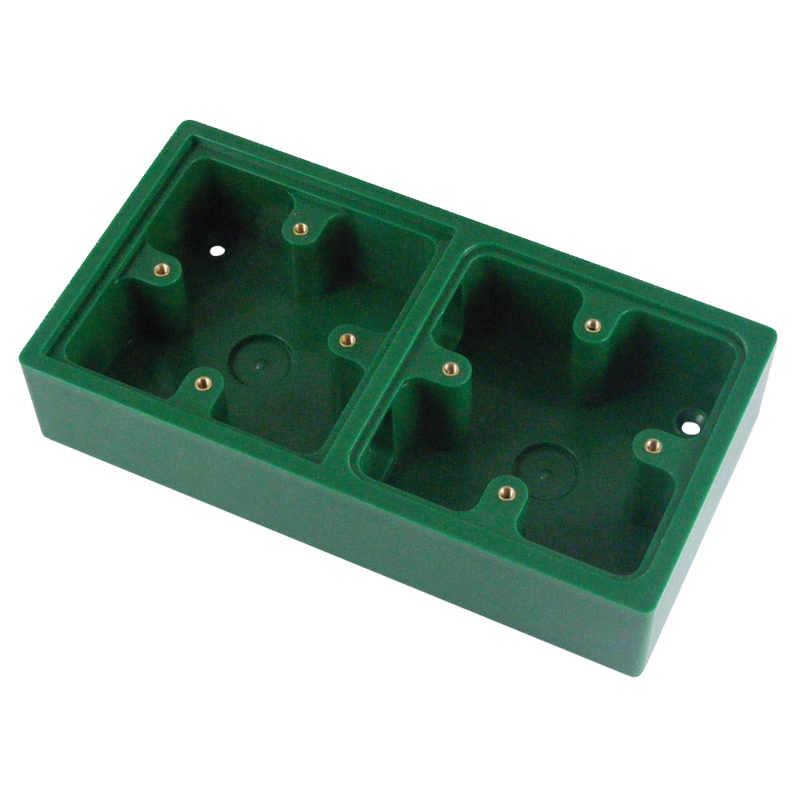 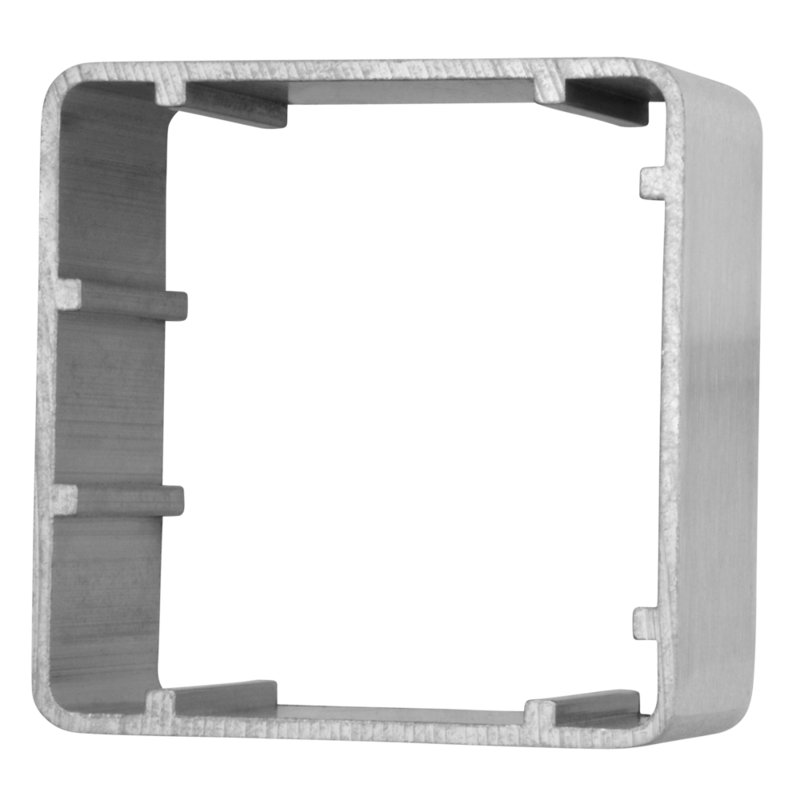 A single moulding to securely and aesthetically surface mount 2 single gang accessories in a single position. 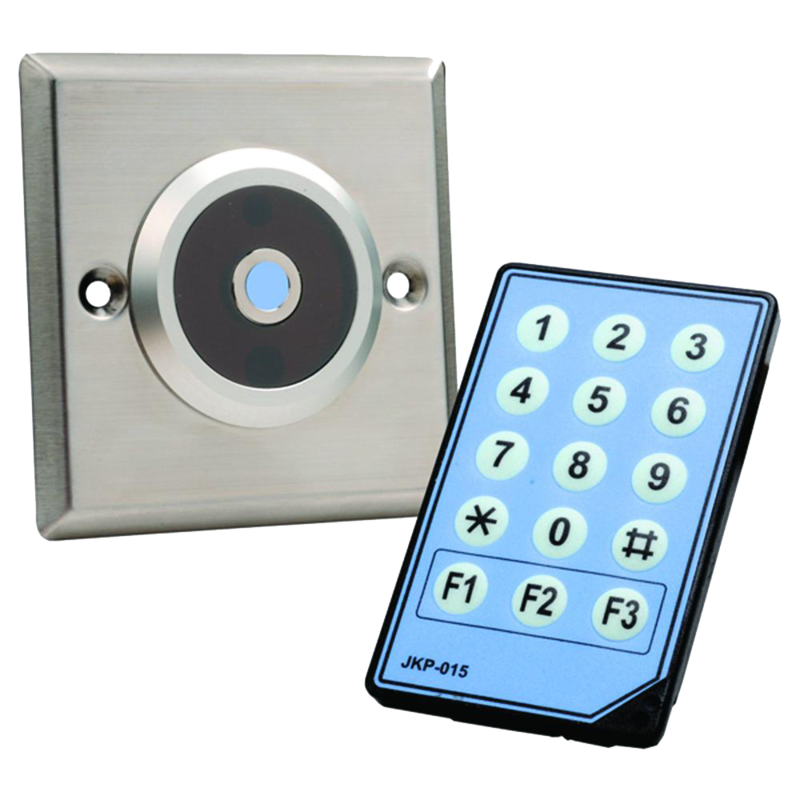 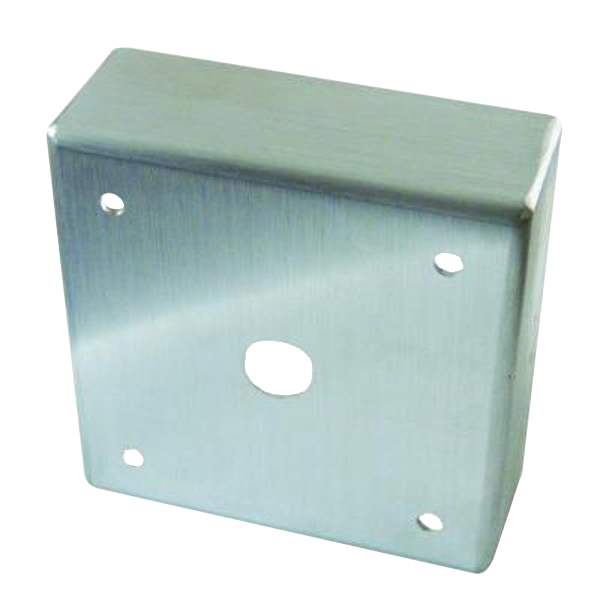 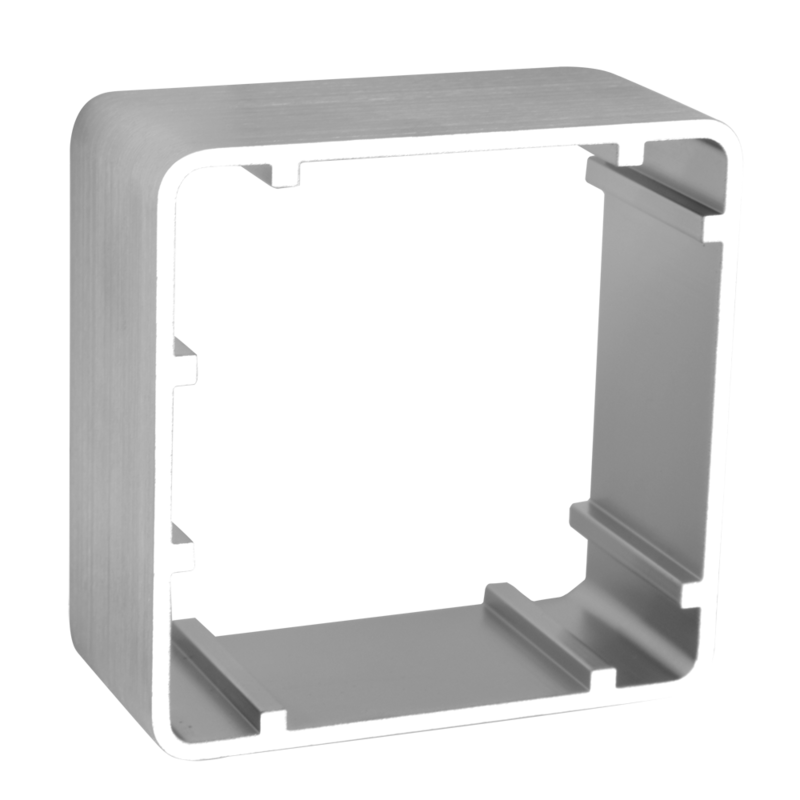 Can be fitted horizontally or vertically with any combination of break glass or exit button. 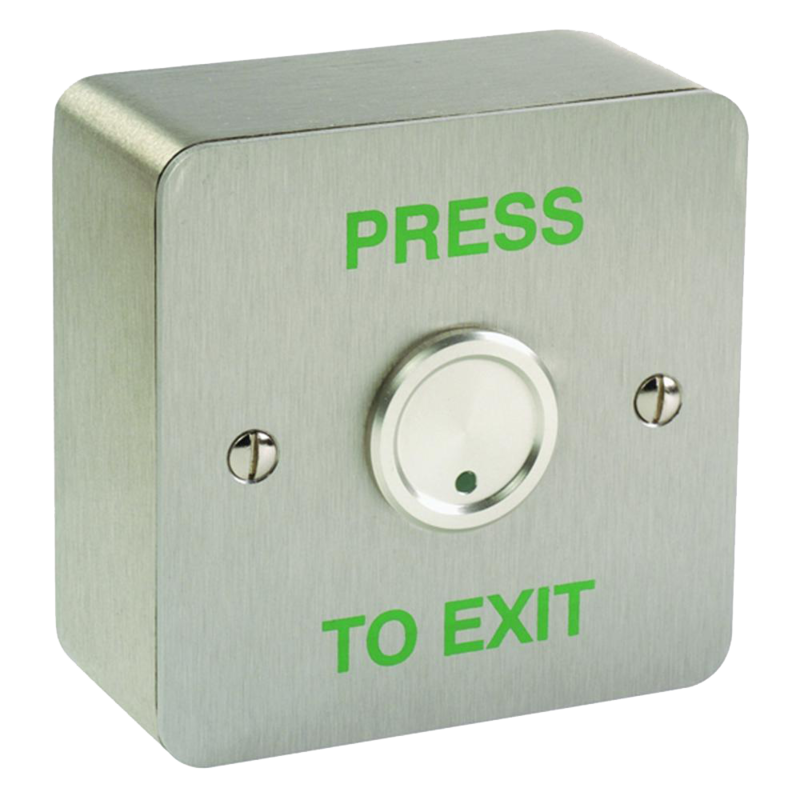 The DRB-IR Infra-Red Exit button from Asec can be mounted using counter-sunk screws for a flush fitting. 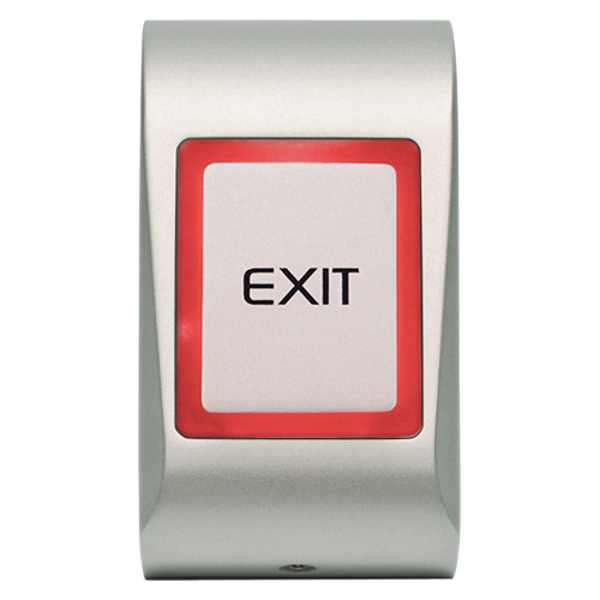 No touch required access control, simply wave your hand in front of the button to activate the sensor and operate the lock.